We're busy preparing for a trip to Vail on Friday. 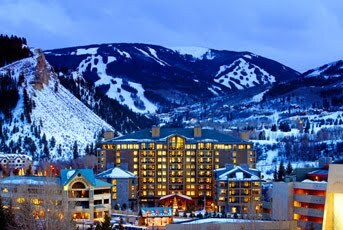 Each year, we spend a week in Vail/Beaver Creek and while we usually stay at a friend's home in Beaver Creek, this year we're staying at two new hotels: the Westin Riverfront in Beaver Creek and The Arrabelle in Vail. The Westin Riverfront sits at the base of Beaver Creek with its own gondola that lifts you to the slopes. Our suite has a kitchen, which is a plus since we like to make a big breakfast before leaving for the day. The Westin has an outdoor pool, hot tubs and a first-class spa, Spa Anjali, where we're planning to get a massage half-way through our trip. 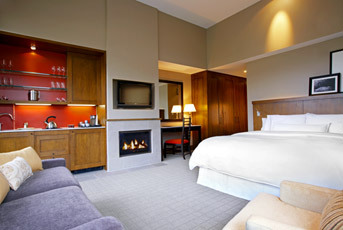 The Westin is currently offering a free night of lodging when you stay three nights. 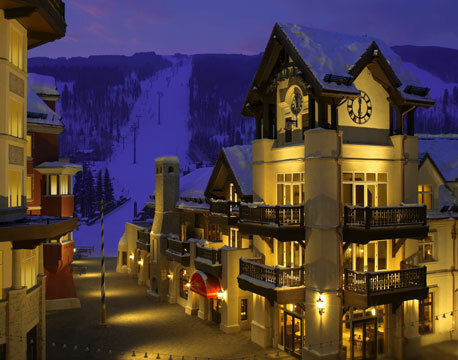 The Arrabelle (above) is a boutique luxury hotel located in Vail Square right off the slopes. What we're giving up in room size compared to the Westin, we're gaining in location and ski in/ski out access. 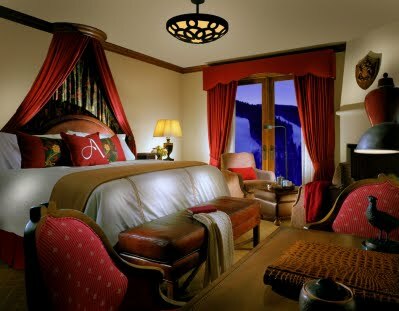 The Arrabelle has a rooftop pool and hot tubs, an apres ski deck, a pub, its own luxury spa, and a gourmet restaurant. The Arrabelle offers "Tuesdays on us" where you get Tuesday nights free when you stay for three nights.